Garage door replacement continues as premier return on investment. Check out our gallery page to see all of our before and after pictures. We are here for you 8am-6pm Daily. 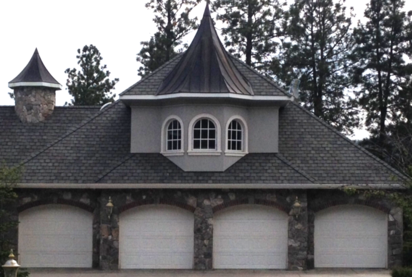 Here at Garage Door Solutions we are licensed, bonded, and insured #GARAGDS866PU our top priority is finding the best solution for you. All our technicians must pass a background check and certification. All garage doors, motors, and service parts are covered under full manufactures parts warranty plus GDS labor warranty. A certified technician will arrive on time in a fully stocked and visibly marked truck ready to work. WE WOULD NEVER SEND A SUBCONTRACTOR TO YOUR HOUSE. Professional staff that you can rely on every step of the way. Live local office answering calls 24 hours a day 7 days a week. pride in our wide selection of quality products. All of the products we offer are from trusted and quality proven manufactures. 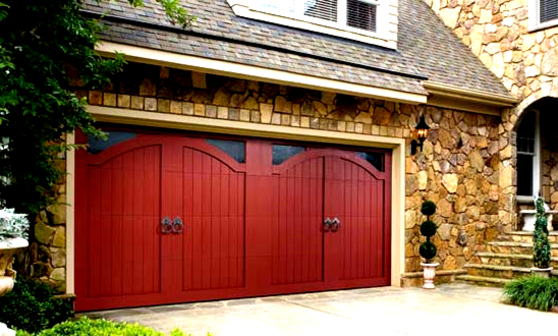 At Garage Door Solutions we give you the attention and personal service you deserve! Call GDS today for your free in-home door estimate. Best customer service, hands down! I'm so thrilled these guys were recommended to me and I'll recommend them to others without hesitation! Thank you for being so very helpful and for the fast, second-to-none service! 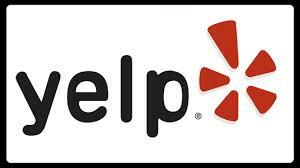 Angela S.
Great friendly and timely service! Stephenie H.